I used to have christmas like that . . .memories. Now the two little ones steal the show. I am giving them lots of duplo though so they get used to it before graduating to lego when they are older. Duplo is a great gateway drug to legos - keep up the good work! 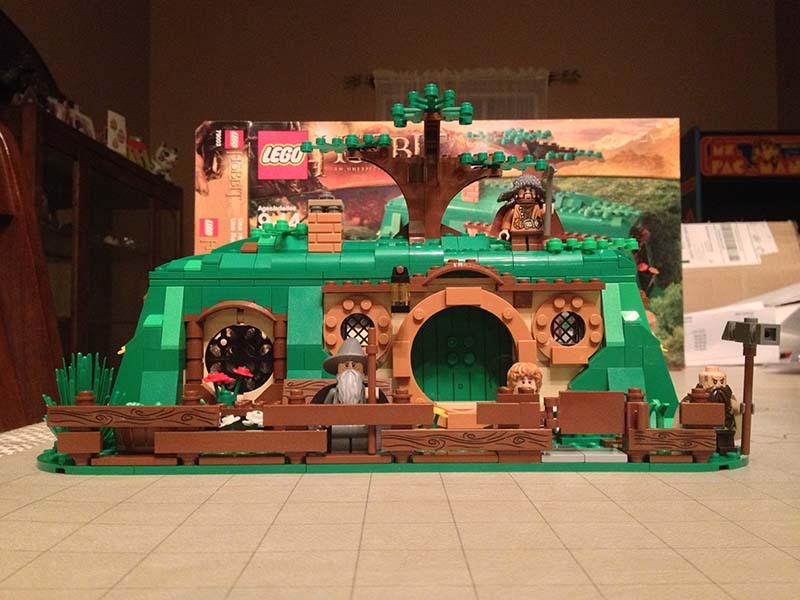 We had a Very Merry Lego/Mega Block Christmas. We have so much building going on, I went out and bought a bunch of plastic containers to help organize. 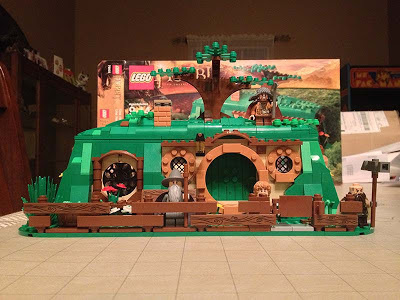 So far, we've had Ninjago, Star Wars, World of Warcraft, and Dinosaurs built "oh my". Glad to see you had a good Christmas. My merry wishes reply text didn't go through, so "Merry Christmas" from the G family in Oz. Very cool presents. 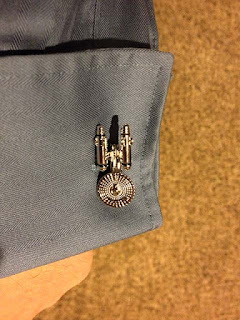 I especially like the cuff links. 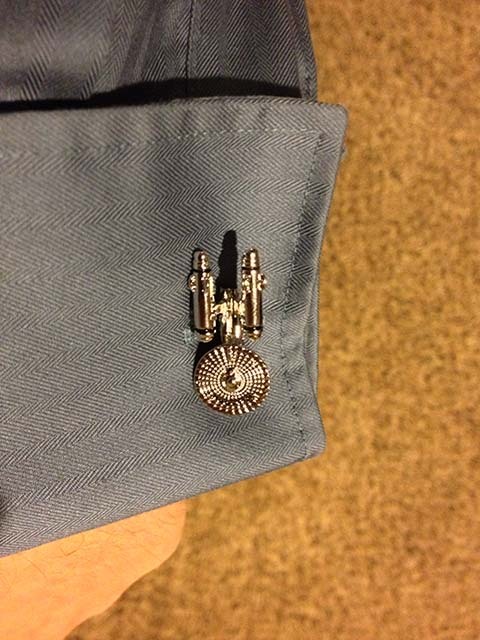 "What can I do to let the world know how much of a nerd I am, while still being in style." I got a portal companion cube plushy!